The SAJS is a quarterly, general surgical journal. 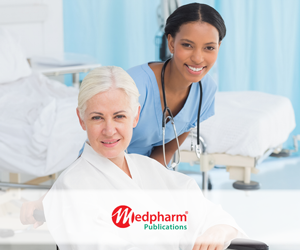 It carries research articles and letters, editorials, clinical practice and other surgical articles and personal opinion, South African health-related news, obituaries and general correspondence. 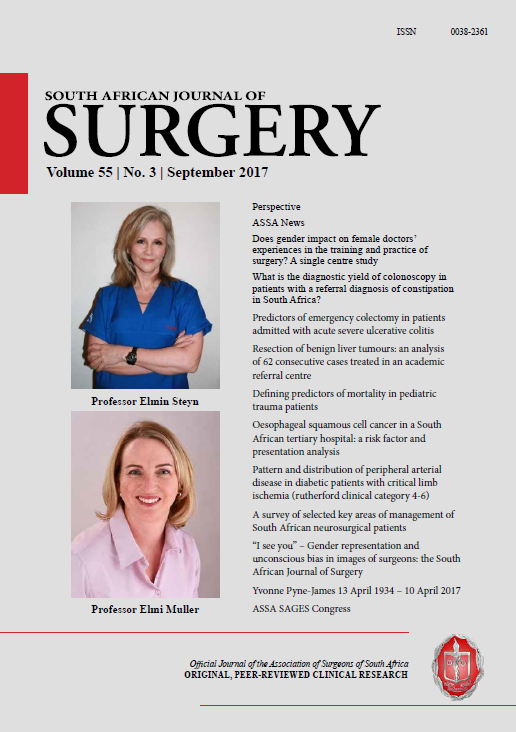 It is the official journal of the Association of Surgeons of South Africa (ASSA).